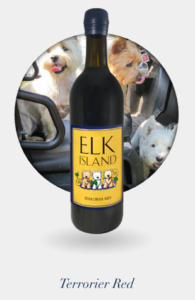 Elk Island Winery is named for the 1300 acre island in the James River, originally part of Thomas Jefferson’s Elk Hill farm, adjacent to our farm. 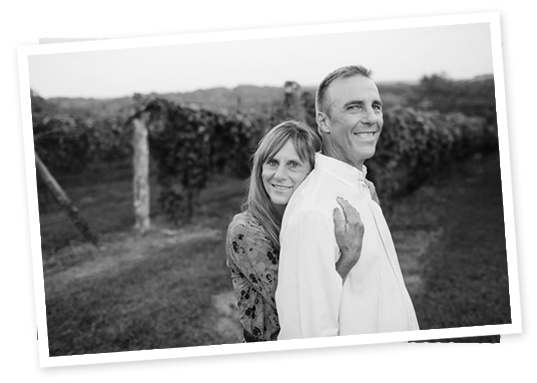 Our passion for rural life, agriculture and our love of wine resulted in the planting of our five acre vineyard and Elk Island Winery, which opened in 2012. Our farm, Lower Byrd Farm, is situated at the confluence of Byrd Creek and the James River and grows row crop grains. Our vineyard is planted in Norton, Cabernet Sauvignon, Sauvignon Blanc and small plantings of other varietals. Like our Facebook page to get frequent updates and if you are interested in helping us harvest or volunteering at a festival you can let us know on our contact page. Our five acre vineyard is planted in Norton, Cabernet Sauvignon, Sauvignon Blanc, and small plantings of Baco Noir, Riesling, Gewurztraminer, Albariño. 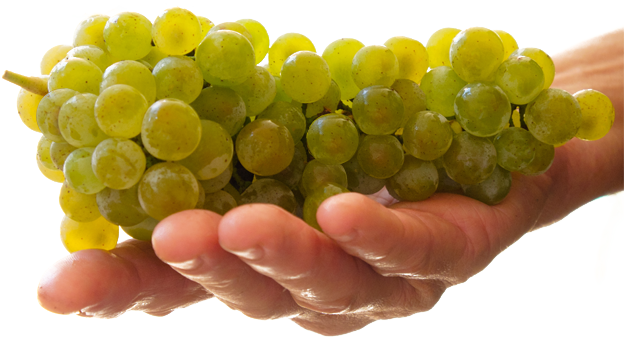 We also lease a nearby vineyard, Rassawek, which grows Tannat, Norton and Chardonnay. 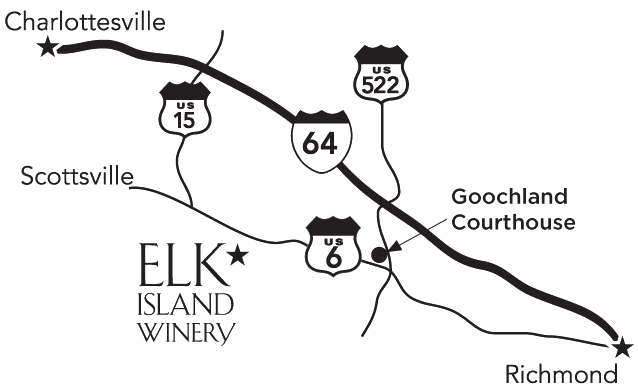 The balance of our grapes come from other Goochland Vineyards. Featuring our three terriers. Oscar the Cairn, Macaroni, the Westie and Angus the Yorkie. Just as the Terroir gives our wines special characteristics, our terriers enrich our lives. In their honor we offer Terroirier White and Terroirier Red. 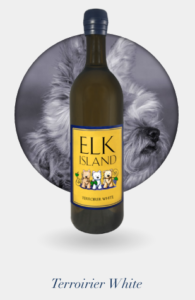 A portion of the sale from each bottle of Terroirier Red and Terroirier White will be donated to Maryland Westie Rescue, Potomac Cairn Terrier Rescue and Yorkie Rescue. Adopt a rescue dog and you will find yourself rescued by their love. Become a member of our Elk Island Case Buyer’s Club for the next 52 weeks. 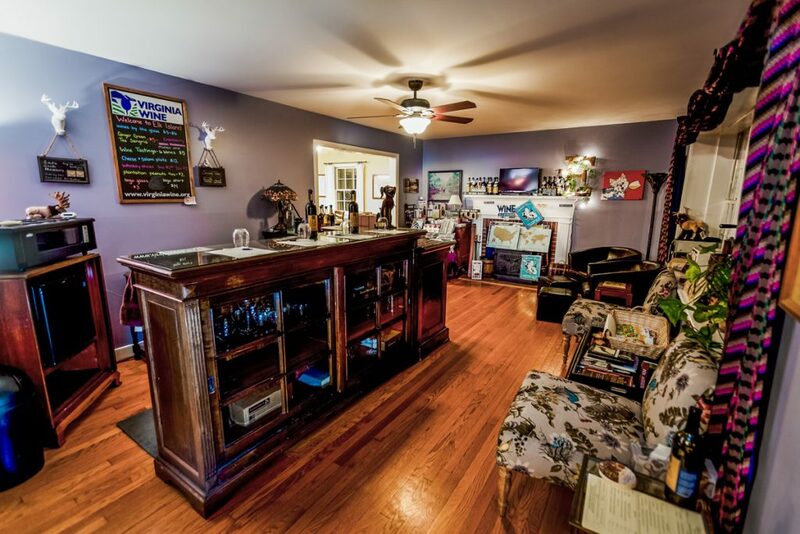 Our wine parlor is open every weekend, Saturday and Sunday Noon to 6 pm. Enjoy the large deck and screened porch. Snacks or available or please bring your own picnic. Our tasting fee is $6 per person and does not include our logo wine glass which is available for sale for $3. You can choose which 6 wines you would like to taste and our tasting fee is waived with the purchase of a bottle of wine.Groups of 10 or more, please make arrangements in advance. The tasting fee for groups of 10 or larger is not waived with purchase.